A newly renovated bathroom is a great place to flex your style. They’re contained spaces that you can create to be more of a statement piece or a calming sanctuary; Its all in the design choices. There are plenty of options to make your bathroom feel tranquil, charming, or sleek, depending on your personal taste. Craftsmen Contracting is committed to turning any space into fabulous, and bathrooms are a great place to see big improvements. 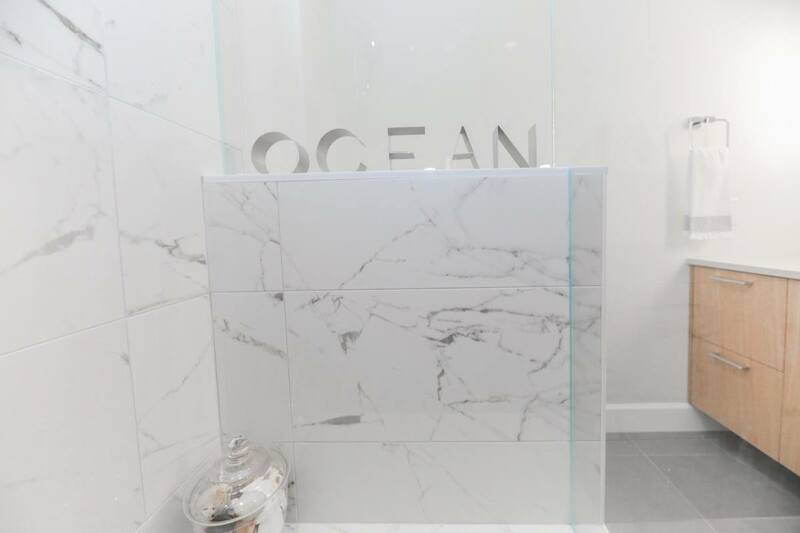 From flooring to showers, sinks to tubs and everything in between, our design and construction experts will work with you to create a renovation design plan that works with your existing Vancouver space and budget and leave a finished space you’ll enjoy and get to show off. There are options to serve every style and function. You may want to consider a rain head or jets in the shower space, or make it a space for two. Once you’ve determined the function, you will be presented with options that fit the job description in styles that complement the space and budget. Frameless custom shower glass finishes off your clean esthetic and almost blend into the overall design yet also create and elegant feeling to a bathroom renovation. Get even more fabulous with framed doors and glass in an accent metal to create a custom modern effect that adds a tailored quality to your design. Your bathroom layout may be predetermined by placement of the existing plumbing features if you’re just looking to remove and re-install new fixtures. Or we can steal room from neighboring rooms and completely redesign the space with an entirely new layout to maximize storage, function and flow. Let us help you plan your new bathroom space to get maximum use. Furniture? In the bathroom? YES! Depending on the size of your space, strategic pieces totally make sense to create warmth and unique style. 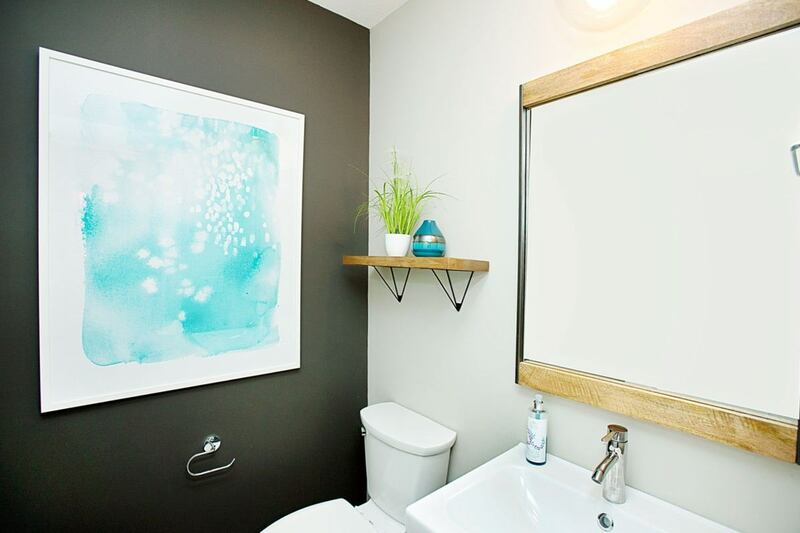 If you’re tired on trying to make a bad layout work or searching endlessly for the perfect storage solution for your cluttered bathroom, a remodel is your best option – hands down. Transform your master bath into a tranquil space, complete with functional storage so every object has a home, or spruce up your powder room to impress your guests. We offer smart solutions to problematic or perplexing bathroom layouts, as well as more simple face-lifts to rejuvenate a tired space. 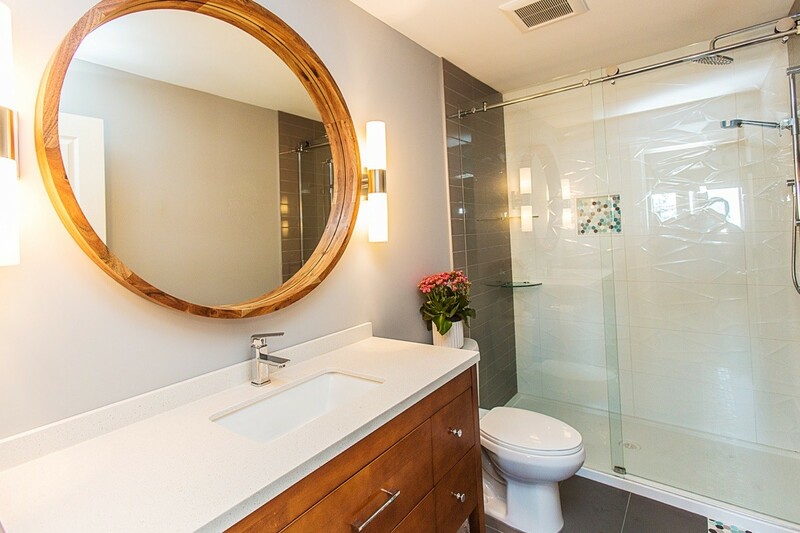 From design to demolition to the finishing touches, Craftsmen Contracting will take care your entire bathroom remodel. All you have to do is dream up your perfect bathroom design with us. Get excited! Tile comes in limitless colours and styles to create any vibe you’re after. Anything. Calm retreat with natural textures? Check. Moody with patterns and glamour? Check. A through back to vintage fun with colours and shapes? Check. Your bathroom is the perfect place to spurge on great tile features because a little will go a long way. Tile is worth the cost and effort for its form and its functions. We will help you narrow your choices down to you’re the design aesthetic we’re after and put the pieces together to achieve the perfect collection. 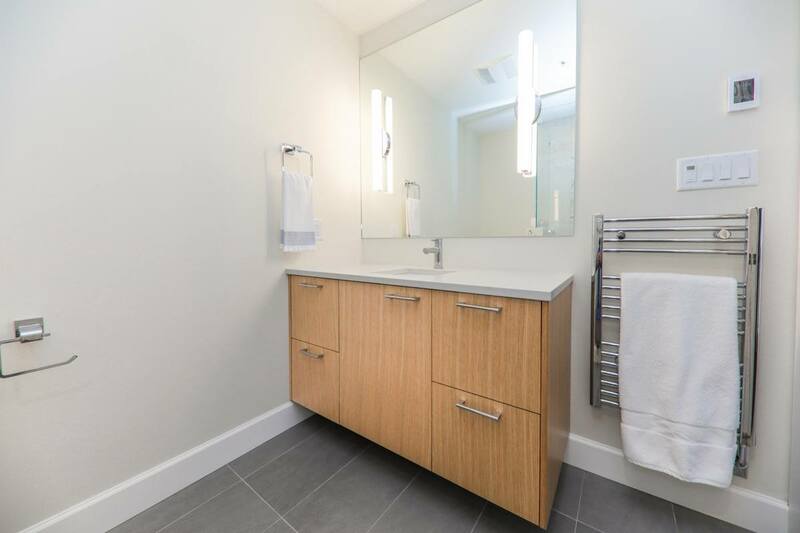 It’s not uncommon to have to re-do a bathroom in Vancouver due to water-related problems (mould, mildew, poor ventilation), and sometimes you don’t know you even have a problem until we start to dismantle. Craftsmen Contracting will identify any problem areas early on, so together we can re-evaluate the renovation plan and process as necessary. Adding value to your BC home with a large or small bathroom remodel is well worth the time and investment. If we’ve got you thinking bathroom renovations, contact us and we’ll be in touch.